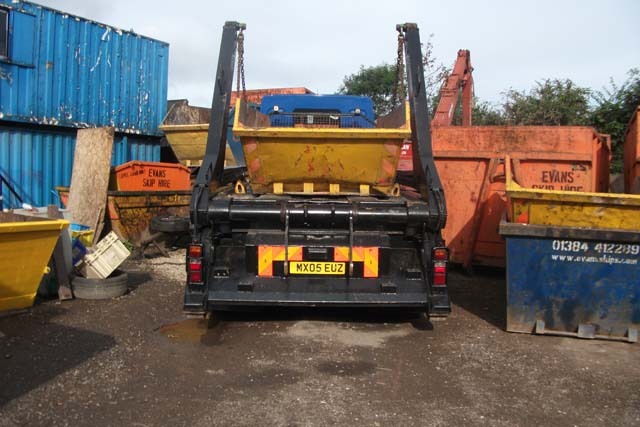 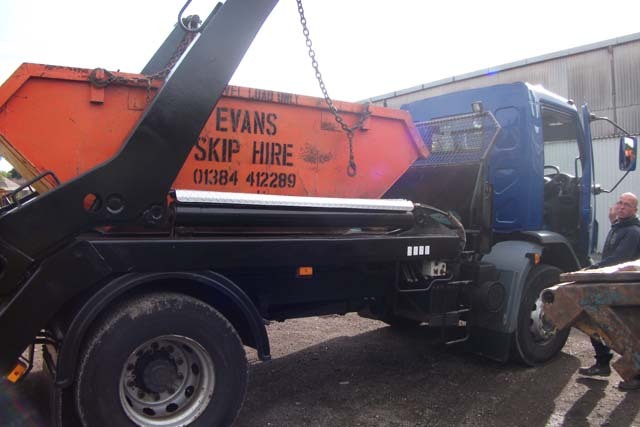 Evans Skip Hire is a well established family run business with a wealth of experience in all aspects of the skip hire industry. 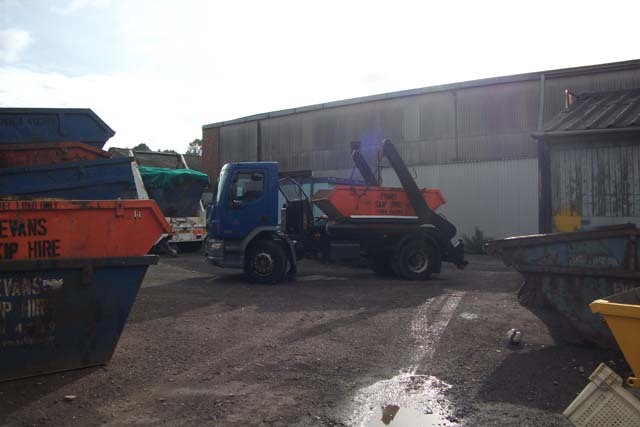 The company is situated in Halesowen in the Central England area of the United Kingdom and offers comprehensive customer focused service to clients of all sizes. 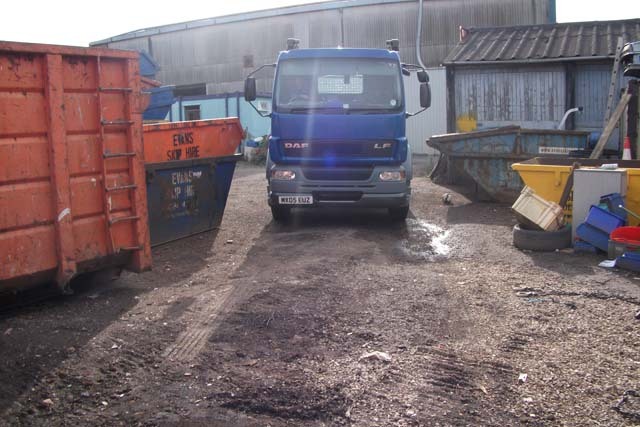 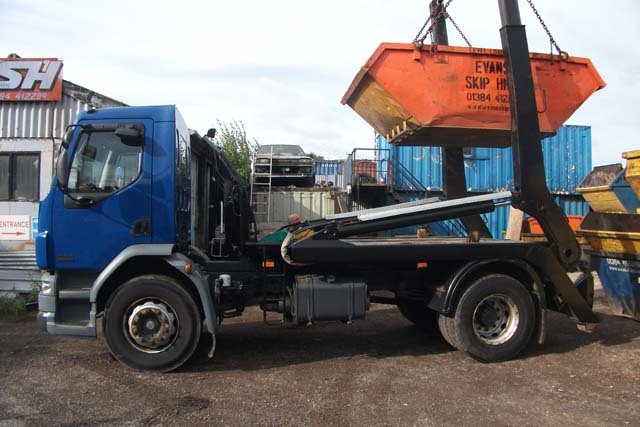 Operating in the Black Country, West Midlands and Surrounding areas Evans Skips will also cover all other areas - please call for full details. 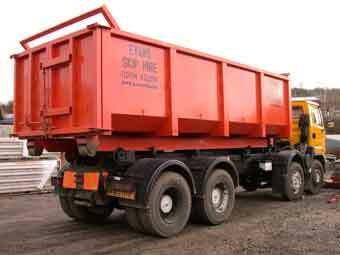 Builders, Contractors, House Holders, Factories, Industrial Applications, indeed all types of hire services are offered from single use household skips to full contracts for national companies.